A beautiful staircase is the pride of any owner! It is not only a connecting element between the floors but the main decoration of the house. This is an important part of the home design. 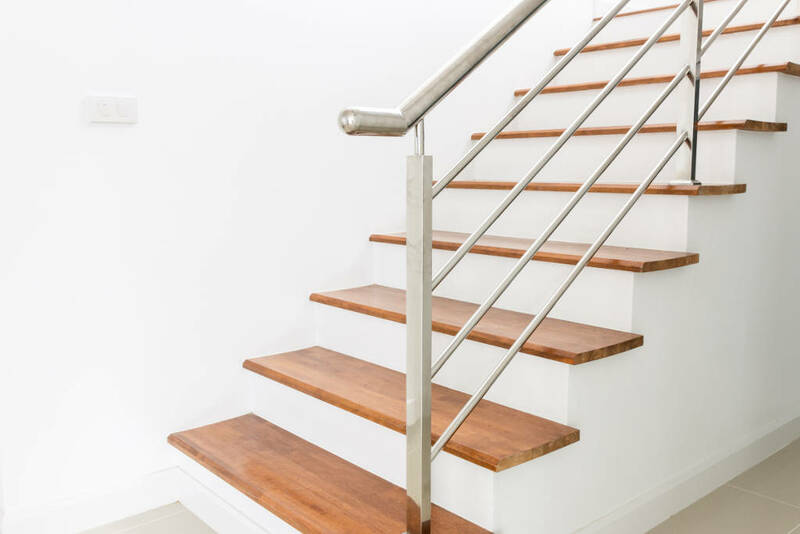 Railing London is a team of experienced specialists who have a belief that professionally-designed staircase can enhance the beauty of the house and even add value to the property on the whole. 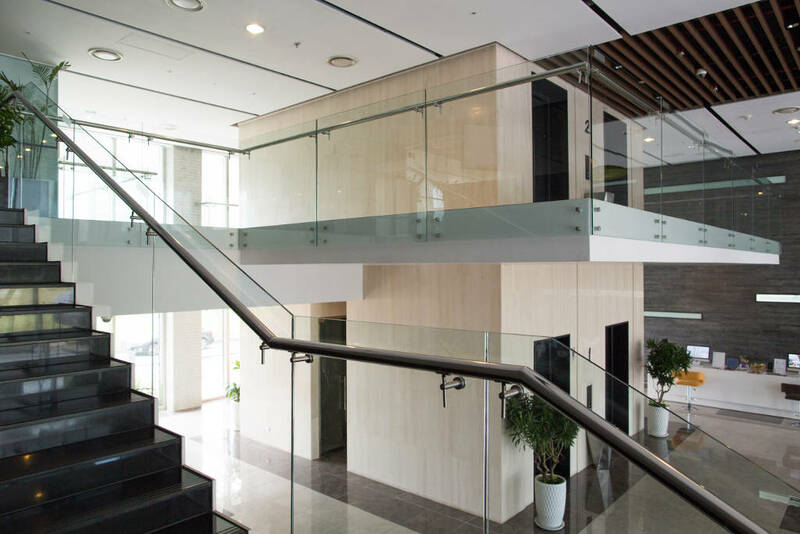 Our company provides a full range of design services of staircases in London. Any of your wishes will be taken into account and executed 100%. 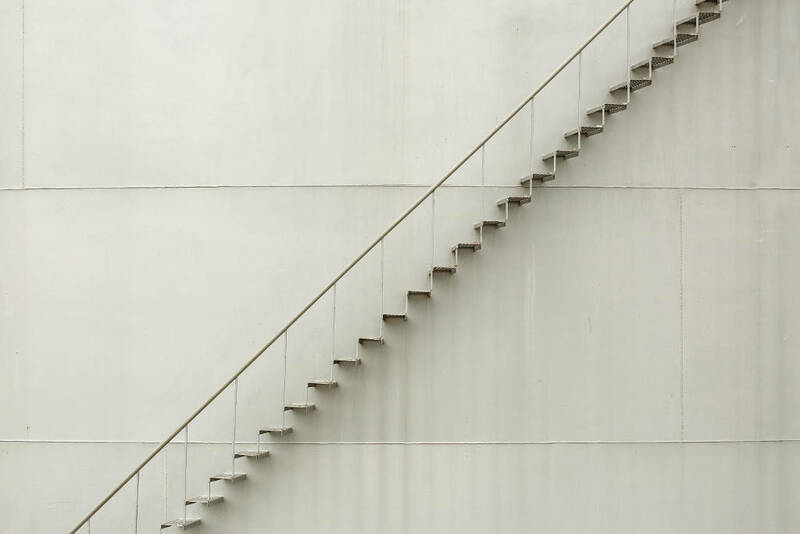 Bespoke staircases can be made of any material and form: wooden, metal, glass or using a blend of materials. We are professionals in our industry and make real the most challenging ideas and projects. We work both with commercial and domestic clients. Our bespoke design includes classical wooden staircases as well as various modern models such as contemporary floating staircases. We perform all stages of work: designing, planning, manufacturing, assembly and installation. Professionalism and responsibility along with the highest quality are our principles and priorities. Among our regular customers, there are people who appreciate the skills of our engineers and the high quality of materials. All stages of the project are always done promptly and efficiently. Our cooperation will be conducted on favourable terms. Call us and we will answer all your questions.